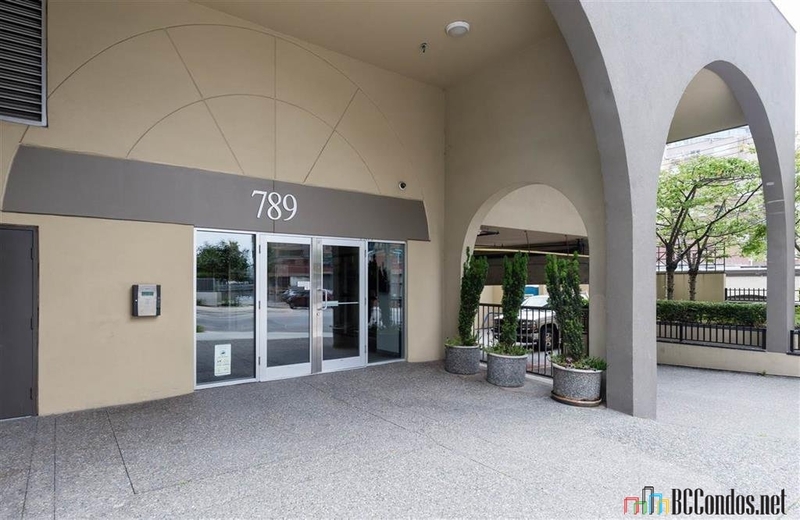 Century Tower - , , BC V6Z 2N7, VAS2692 - located in Downtown area of West, near the crossroads Drake Street and Howe Street. 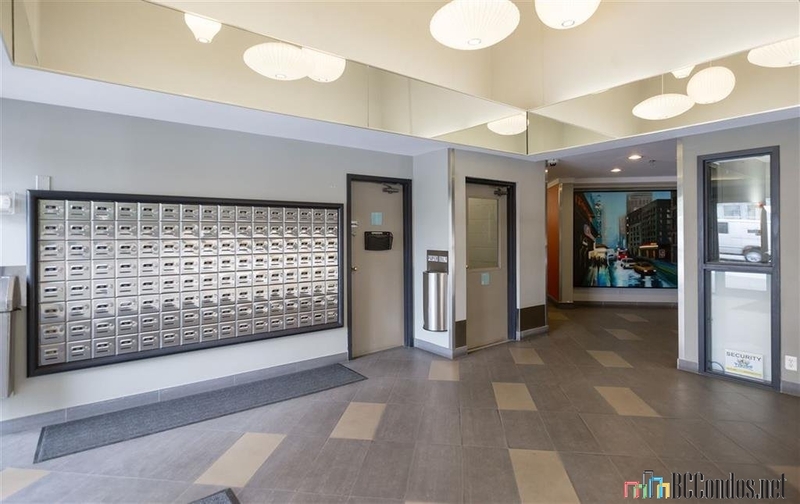 Century Tower is just a few blocks to all the restaurants, clubs and shopping in Westend to the west, Yaletown to the east and Concord Pacific Place to the south. Two blocks walk to waterfront and Beach Ave.Walking distance to Choices Market, Emery Barnes Park, International Film Centre, Helmcken Park, Waves Coffee, Pacific Cinematheque, Wall Centre, Language Studies International, Royal Bank, Scotia Bank, Spa, UBC Robson Square, Seawall, David Lam Park, Quayside Marina at Concord Pacific Place, Scotiabank Dance Center, CSIL Canadian As A Second Language Institute, Spa Beauty+Welness Centre, Exhale Yoga Pilates & Dance Studios, Pacific Chiropractic, Massage Therapy, Bambu The Salon, Dairy Queen, Blenz Coffee, Yaletown YYoga, 24-7 Fitness in Yaletown, Kostuik Gallery, Shoppers Drug Mart, Urban Fare, Roundhouse Community Arts and Recreation Centre. Restaurants in the neighbourhood area La Terazza, Games Big Fish, Earls, Yaletown Keg Steakhouse and Bar, Urban Thai Bistro, Hapa Izakaya, Cactus Club Cafe, George Lounge, Fresh Japanese Take out, Drew Cooks and much more. The bus stops near the complex and Yaletown-Roundhouse Skytrain Station and Stadium-Chinatown Skytrain Station are about 10-minute walk from the complex. Century Tower was built in 1991 with a concrete construction and mixed exterior finishing. This complex consists of 121 units and 4 commercial units. 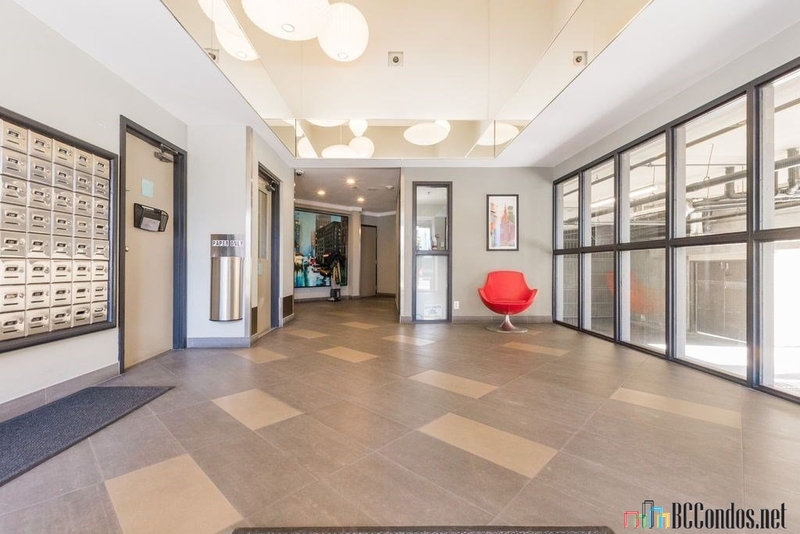 This 19-level building offers an elevator, shared laundry and secure underground parking. The building re-plumbing completed in 2003. Most homes feature laminate floors, stainless steel appliances, balconieis and storage lockers. The bylaws do not allow for laundry machines or dryers as there is no venting for dryers. The only laundry machine that would be acceptable is the one in the condensing laundry machine which does not require venting and also is a low flow machine which would not affect the current plumbing system. All parking stalls are rented on a first come first serve basis. 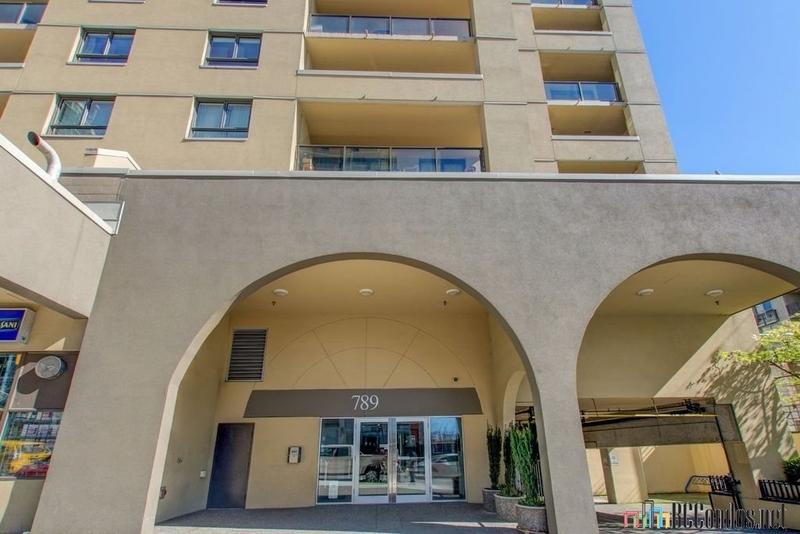 The owner would have to arrange for parking through the building manager, Carlos 604-681-6084 and they are $50 per month. The building does not allow cats or dogs and if the dog is a service dog the owner must provide the Strata with a letter confirming the dog is a service dog. Musical instruments are not allowed to be played within the strata lot. The next big project that needs to be done is the Parking Garage Roof Deck Membrane. We have done some temporary repairs however the roof deck membrane will most likely need to be replaced in 2018 as the membrane has failed in many areas. The upper roof deck was just completed this last summer 2016. 1601 789 DRAKE STR.. 0 Bed, 1 Bath,384 Sqft. $435,000 Team 3000 Realty Ltd. This suite has an unauthorized laundry. The bylaws do not allow for laundry machines or dryers as there is no venting for dryers. The only laundry machine that would be acceptable is the one in the condensing laundry machine which does not require venting and also is a low flow machine which would not affect the current plumbing system.